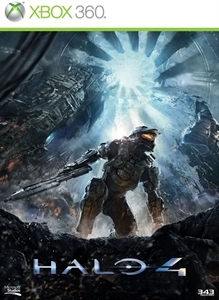 “Spartan Ops Season 1: Episodes 6-10” is the exciting continuation of the story the UNSC Infinity in the months after the events of Halo 4. Team members are missing, the combat on Requiem is non-stop, and a mysterious artifact threatens everyone on board the Infinity. These five new weeks of co-op missions and epic stories are free for owners of any version of Halo 4 with an Xbox Live Gold Account.